Portrait Of Young Man Using A Smart Phone Outdoors. Stock Photo, Picture And Royalty Free Image. Image 44444214. 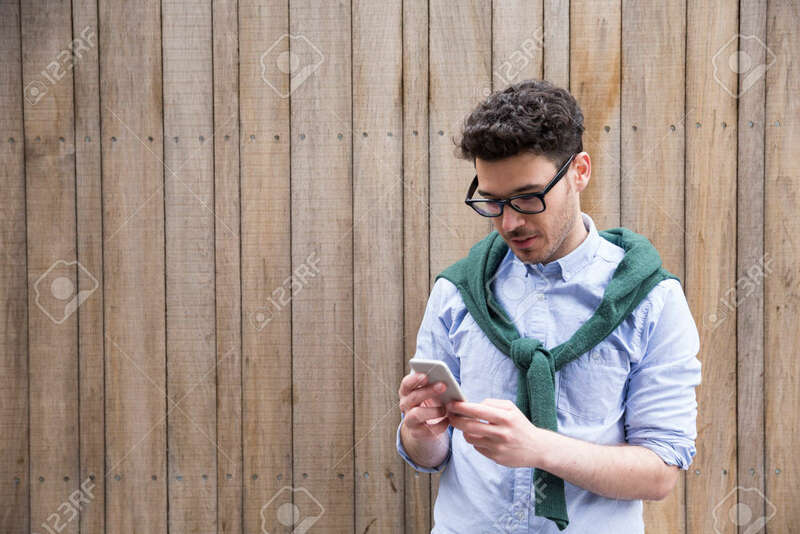 Stock Photo - Portrait of young man using a smart phone outdoors. Portrait of young man using a smart phone outdoors.